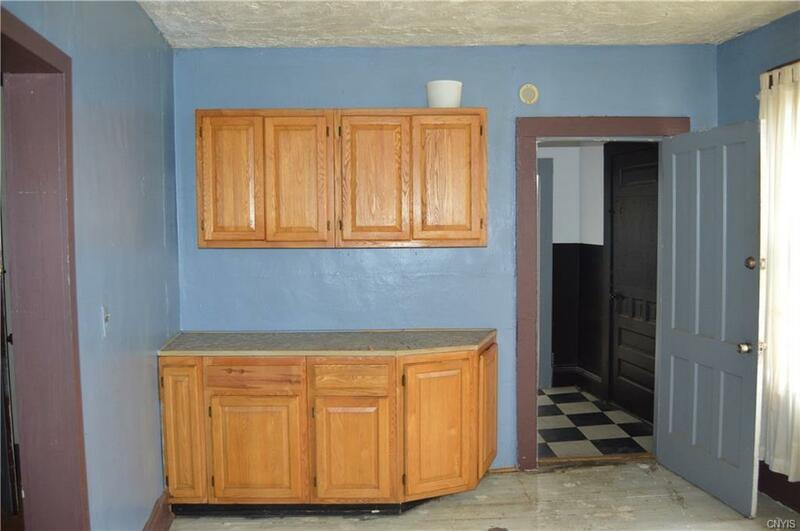 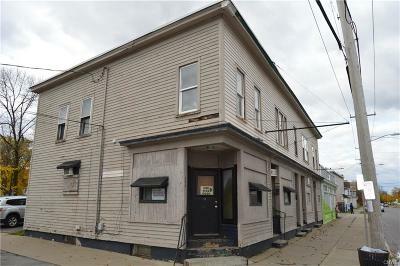 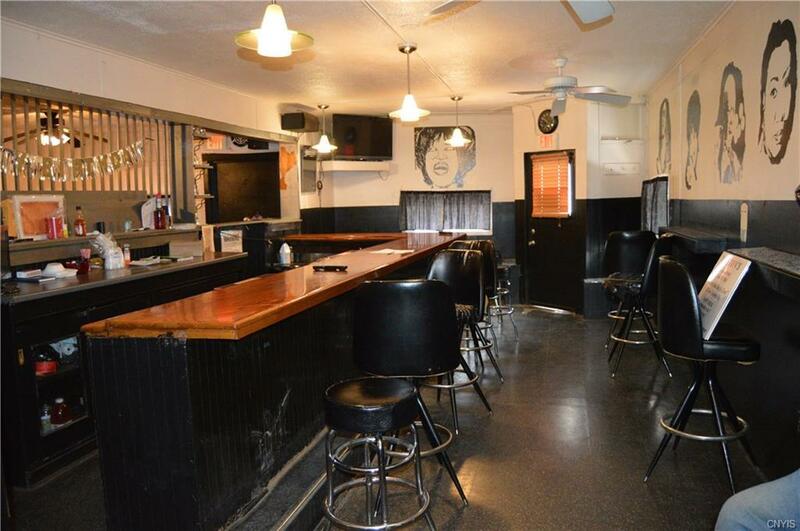 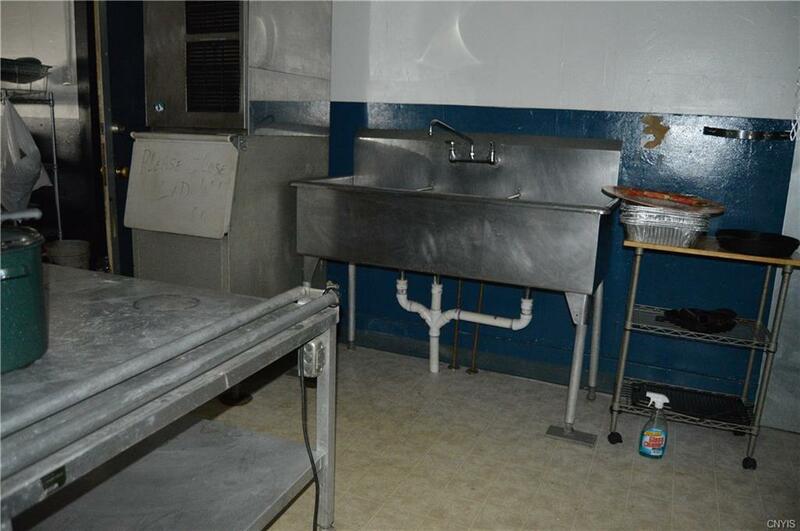 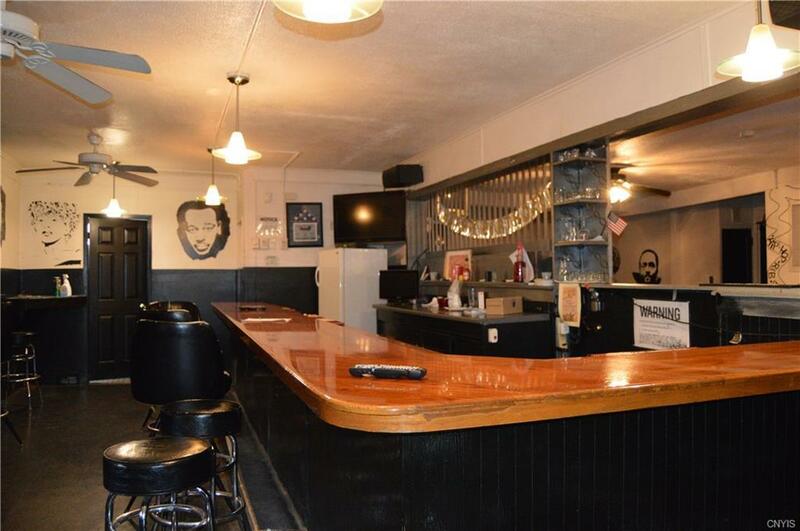 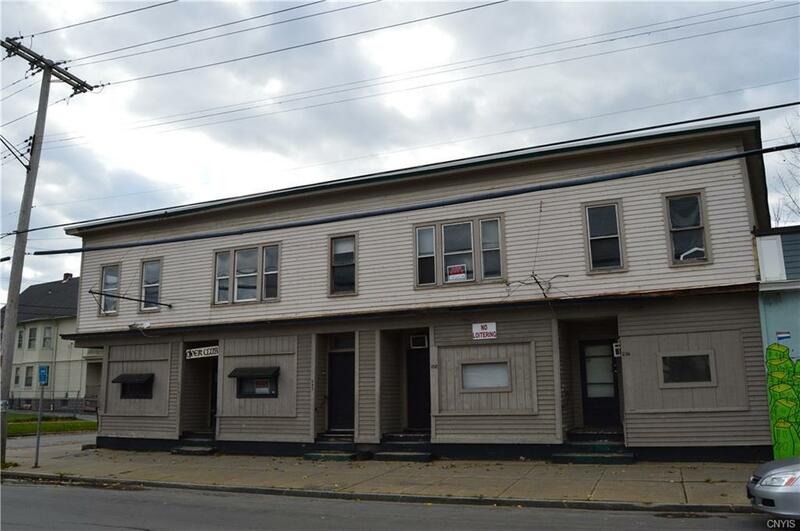 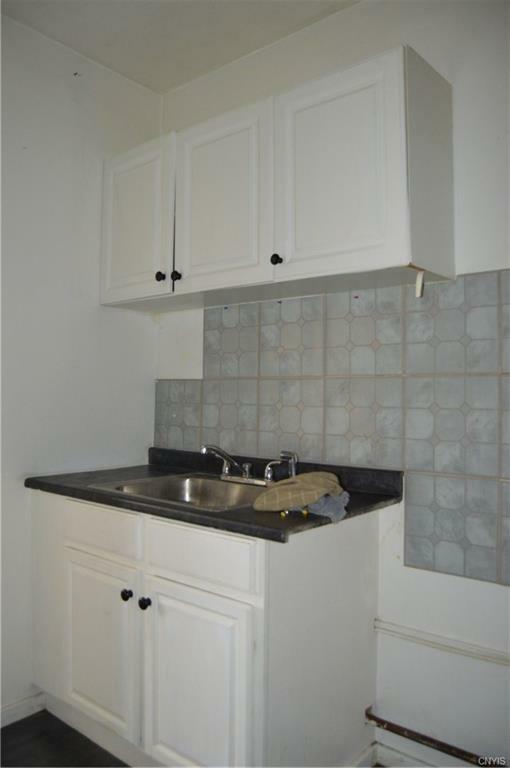 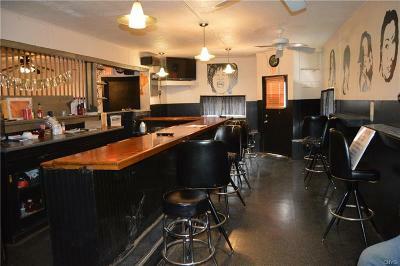 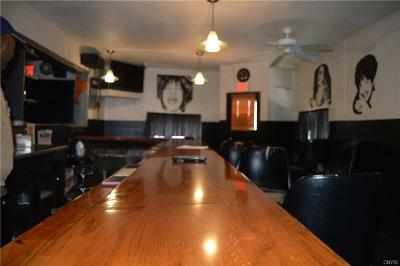 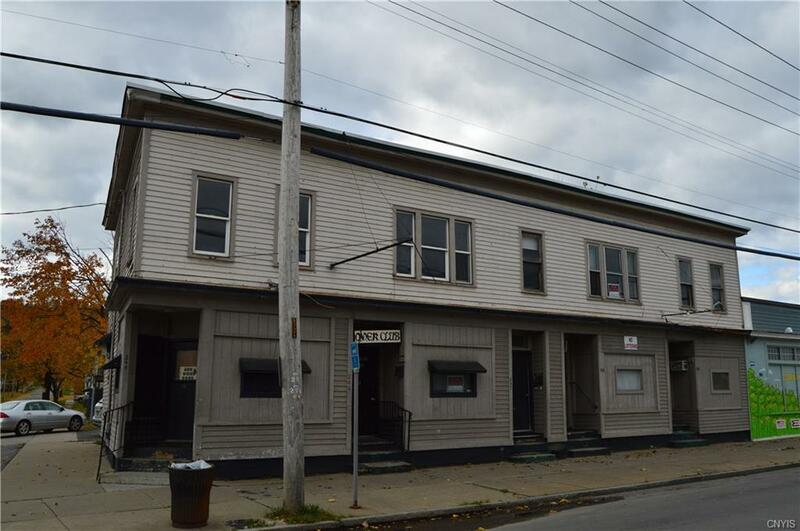 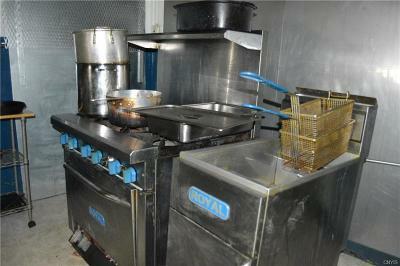 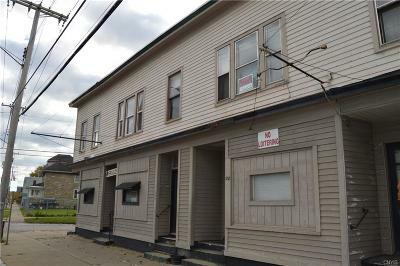 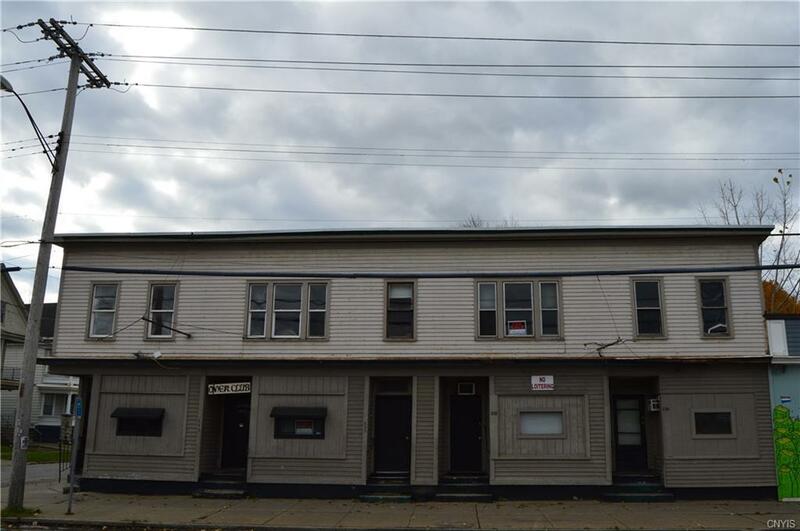 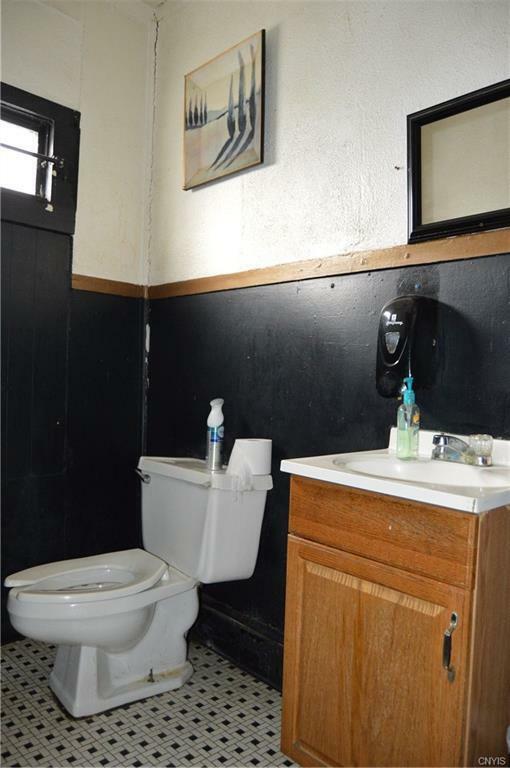 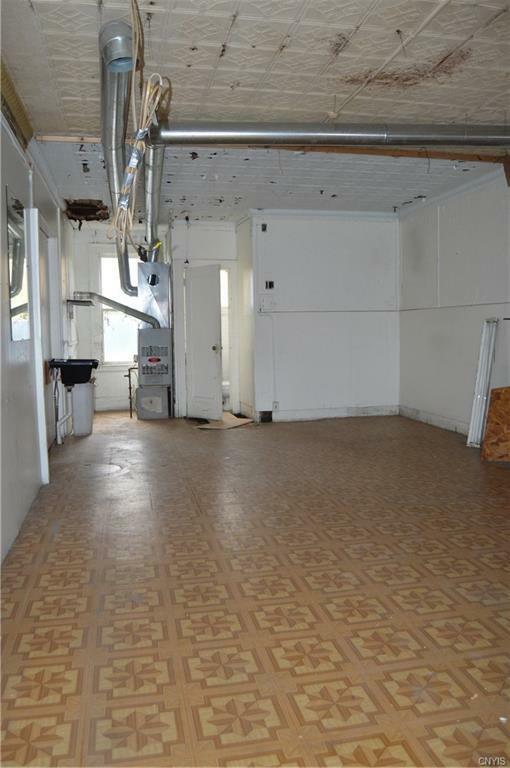 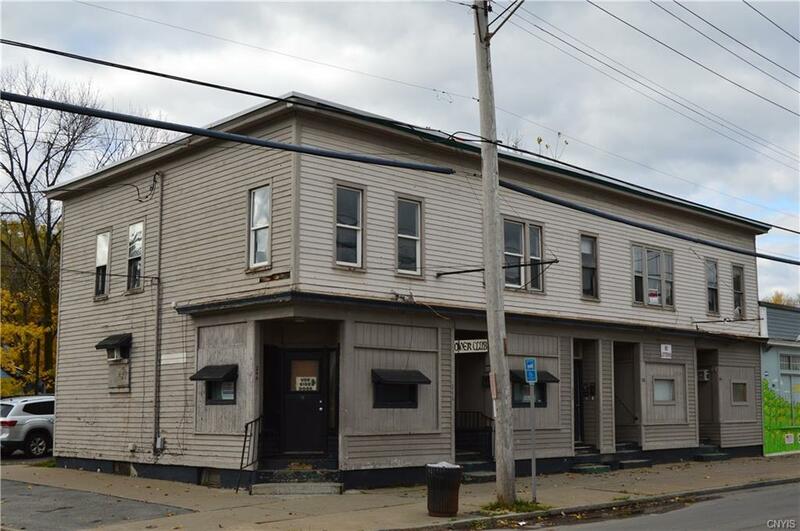 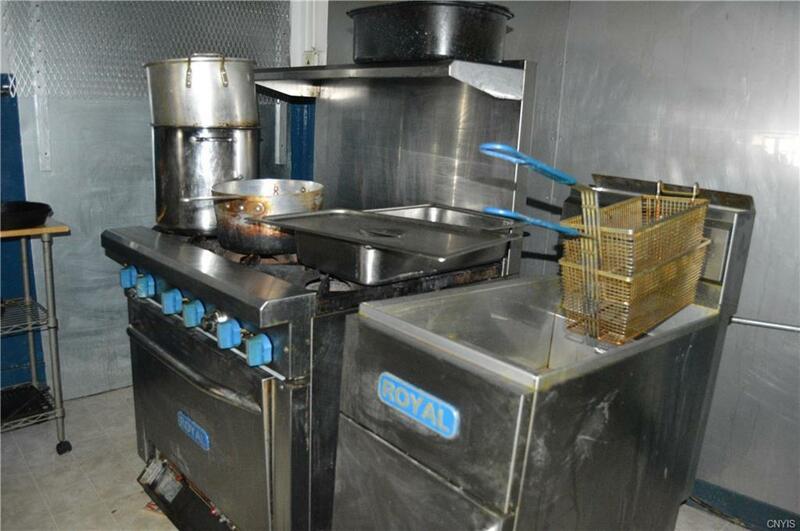 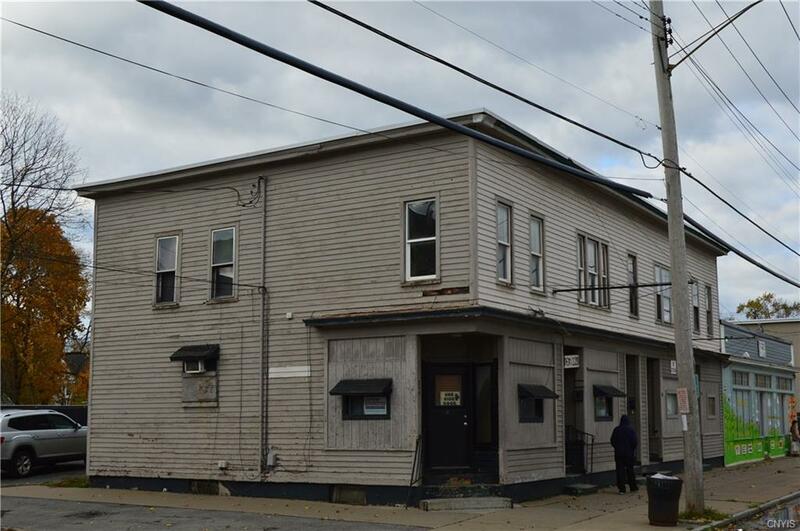 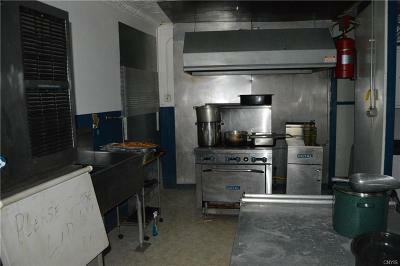 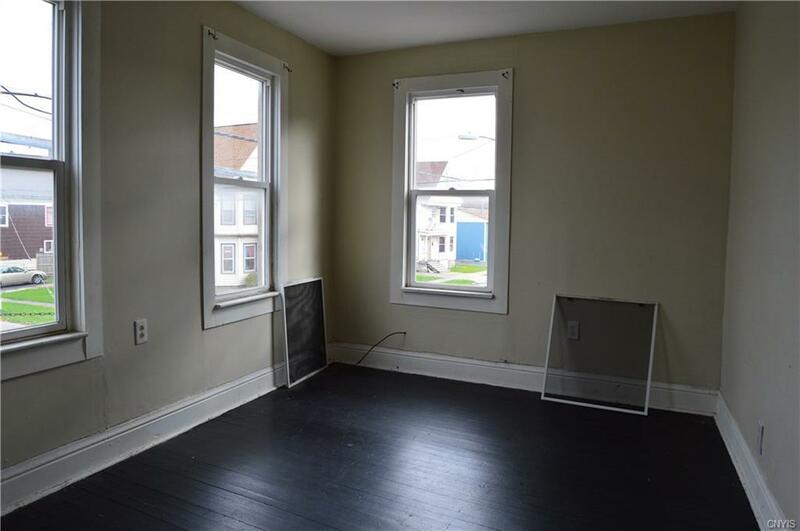 Nice Commercial property with many business opportunities! 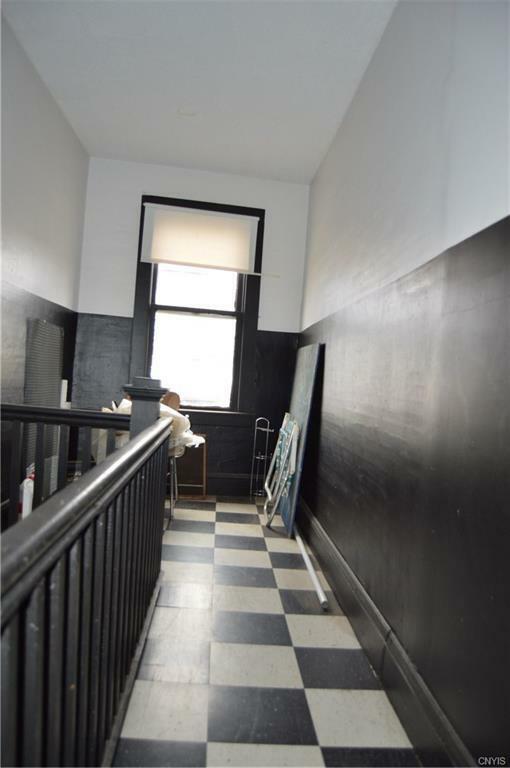 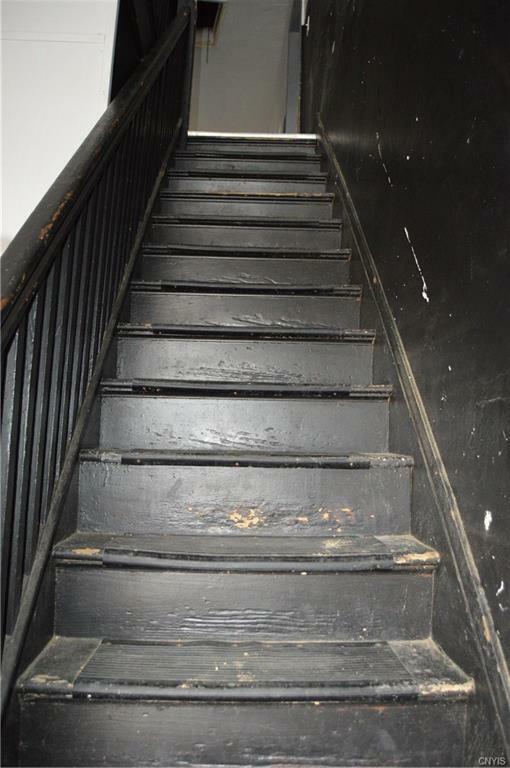 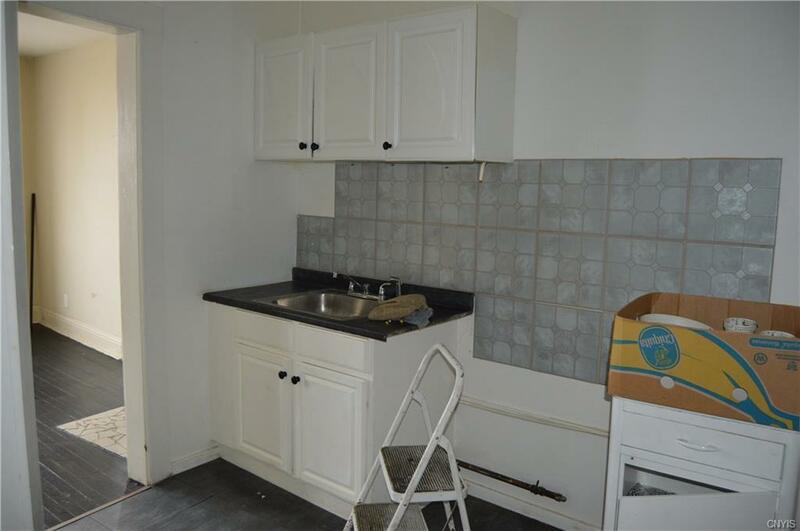 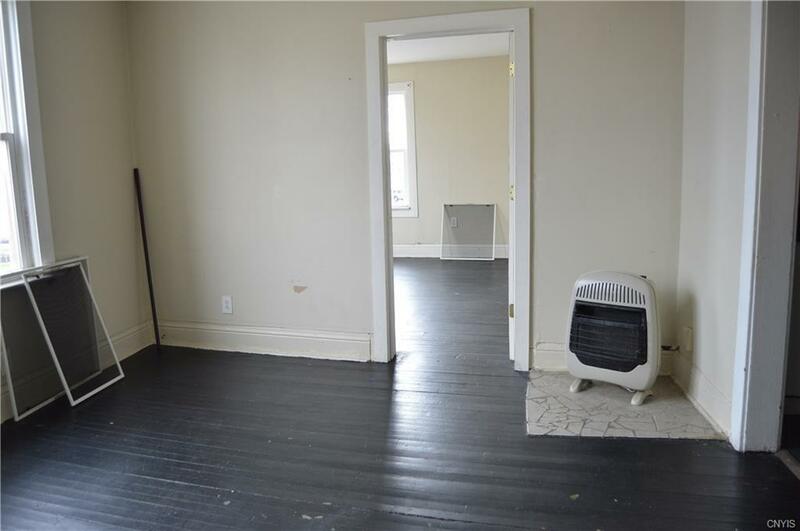 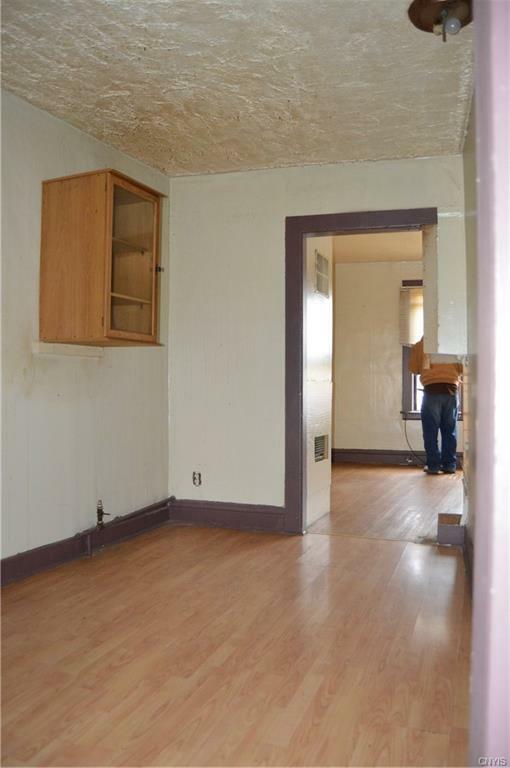 Property has a restaurant and barber shop on 1st floor and 3 apartments on 2nd floor. 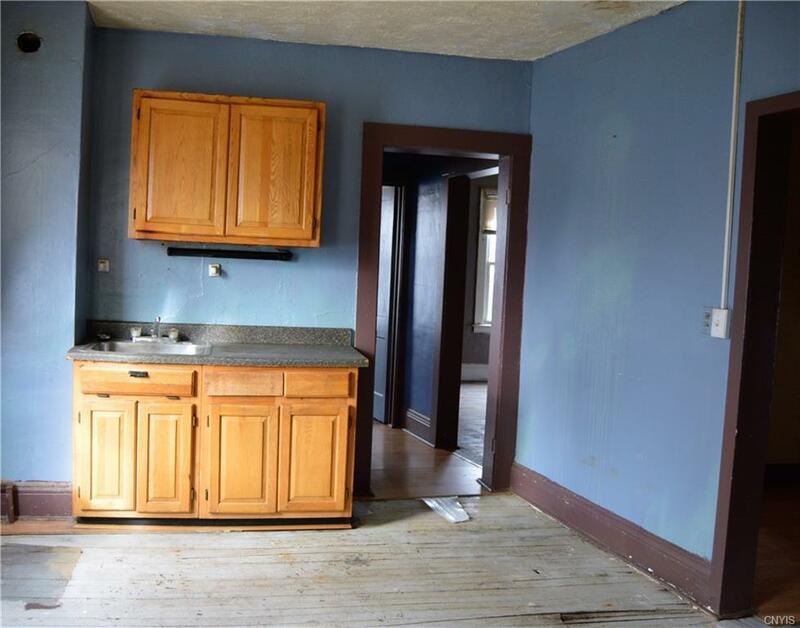 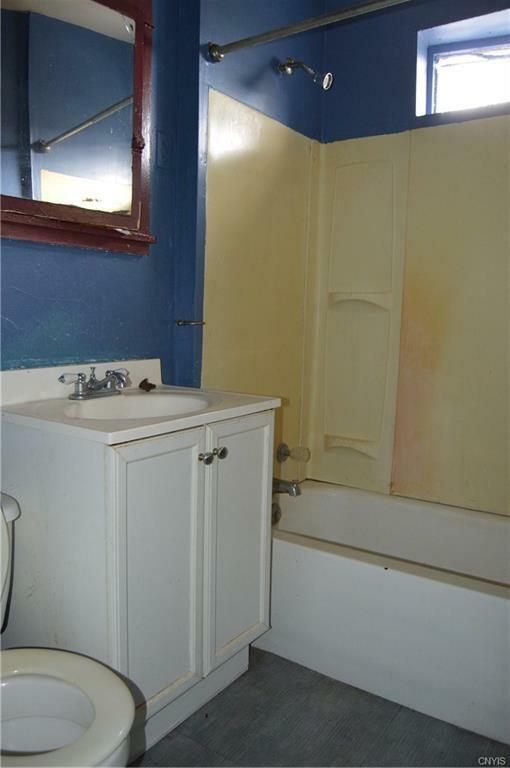 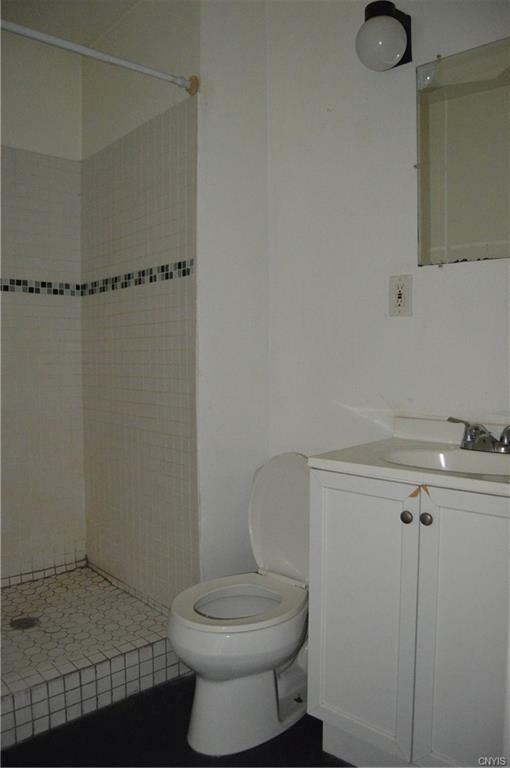 Property is SOLD AS IS. Additional 31x79 lot is included in this sale for parking.